About: The flame lighting makes effect similar like real flame. No temperatres and spark, working safe. 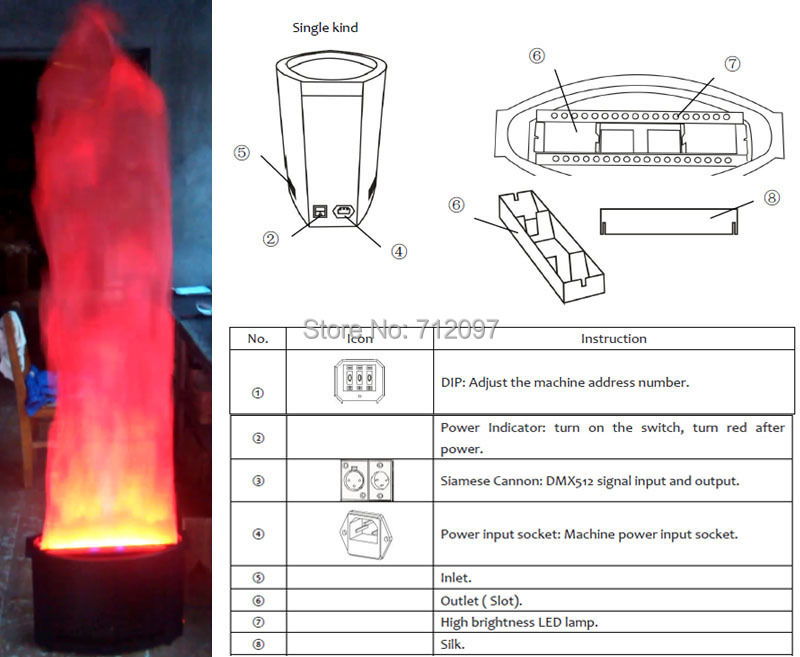 "Flame" reaches 1.5 meter high(2m if include the machine), red and white colors are available. 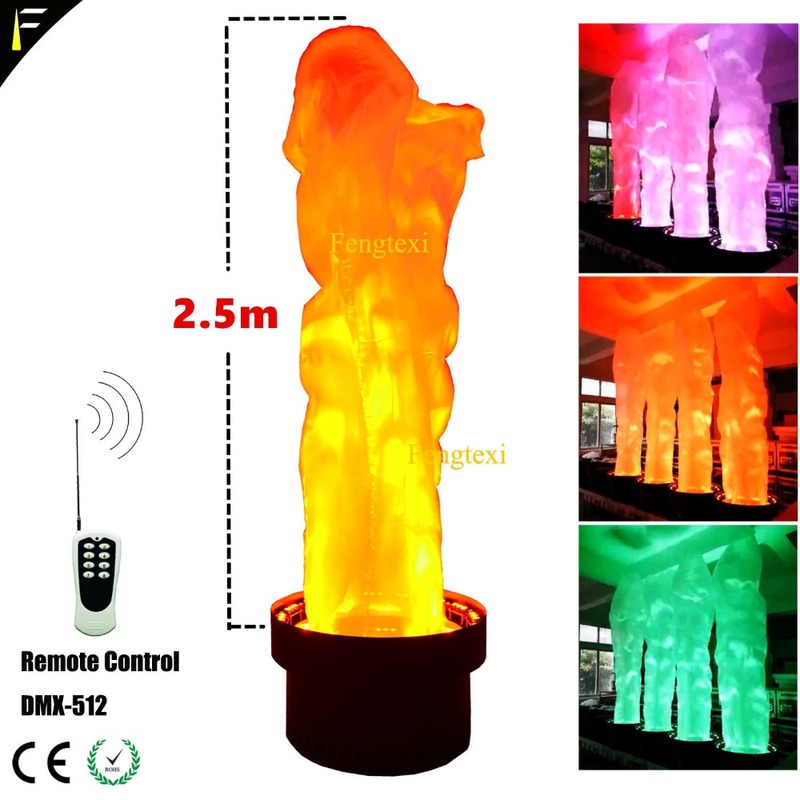 It is special used in the disco, evening event, party, performance, hotel hall, interior decoration etc.